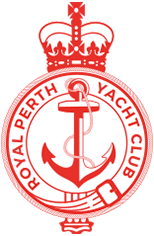 Royal Perth Yacht Club offers sailing opportunities for people of all ages and levels of experience in a relaxed, family friendly and fun environment, you don’t even need to own a boat to be involved! With two Clubhouse locations in one of the best sailing cities in the world, there is a style of sailing to suit everyone. On weekends from October to April, the marina and grounds come alive at RPYC with a hive of activity. From crews meeting and getting ready for Saturday afternoon keelboat racing, to the dinghies preparing for training and racing on a Sunday, something is always happening at RPYC. 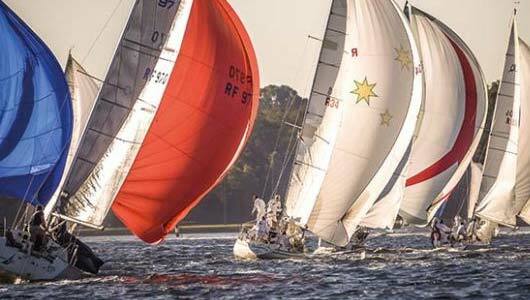 Some boats even choose to venture offshore on certain weekends to compete in RPYC or kindred-Club run races. Please click here for all information on ocean racing in WA. If your weekends are busy with other commitments, we offer week-day sailing too. Wednesday afternoon sailing is held year-round and always attracts a big fleet and plenty of tall tales in the bar afterwards. Twilight sailing in the summer is a beautiful way to ease into the weekend. A cruise on the Swan followed by a BBQ and entertainment on the lawn is a great way to involve your family, friends and work colleagues in your passion for sailing. Even when the summer is over, plenty of racing and training opportunities during the winter months will keep you involved. If organised and structured is not your style, both marinas in Fremantle and Crawley offer great bases to set sail from and explore the Indian Ocean or the many bays and coves of the Swan River. 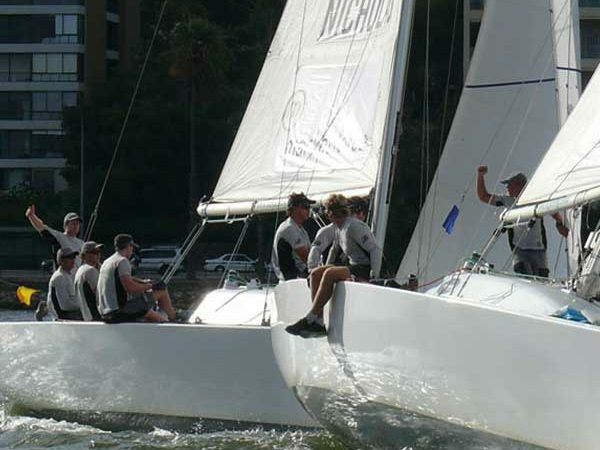 Royal Perth Yacht Club enjoys a close relationship with Sailability WA, an organisation which provides opportunities for people with disabilities, regardless of their ability, mobility or circumstances to engage in sailing. For more information on Sailability WA, please click here. The range of sailing days, facilities, squads and training opportunities at RPYC mean that there really is something for everyone. From the busy professional with time for an occasional sail or the family looking for a fun and inclusive weekend activity, we’ve got you covered. For further information and to become involved with any aspect of our sailing program, please explore the on water section further or contact the Boating Operations Office on 9389 1555 or boatingoperations@rpyc.com.au. You can also check-out our crew section, have a look at the skippers seeking crew or submit your own post and get out on the water as soon as this weekend!